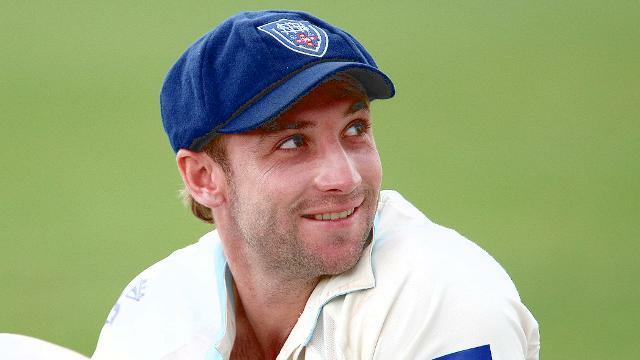 The cricket world witnessed one of the saddest news ever after Australia batsman, Phil Hughes, passed away after being hit by a bouncer off fast-bowler, Sean Abott, during the Sheffield Shield match at the Sydney Cricket Ground. “It is my sad duty to inform you that a short time ago Phillip Hughes passed away,” Australia team doctor Peter Brukner released a disheartening statement, as quoted by The Guardian. Hughes, 25, represented Australia in 26 Tests and 25 One-Day International matches, scoring 1535 runs in the longest format of the game, besides piling up 826 runs in the shorter version of the sport. TSM Plug gives hearty condolences to Hughes’ family. May his soul Rest in Peace.